​iCenta Controls is an independent company that specialises in the supply of flow meters, level sensors, control systems and instrumentation to engineering, manufacturing and process industries throughout the UK and overseas. 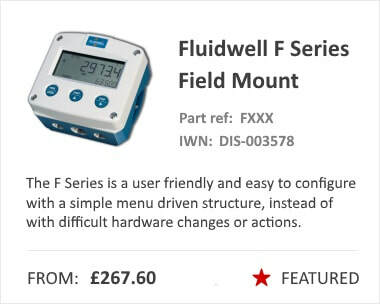 We ensure our experienced staff are always available throughout your flow product search or purchase, providing guidance for complex technical solutions to answering questions and finding a solution to fit your requirements. iCenta Controls have released an updated version of our flow brochure. 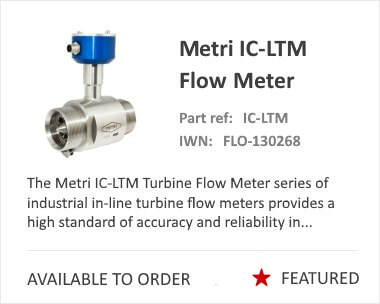 You can view our online flow meter and level sensor brochure by clicking below! Alternatively, please contact us on 01722 442 307 to speak to a dedicated member of staff. 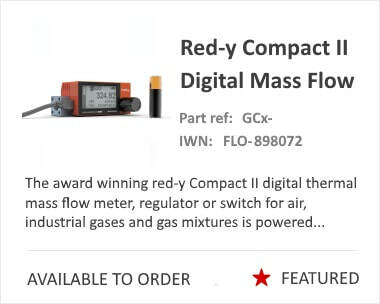 Looking for help with flow rate, pipe diameter or flow velocity on your flow product?